Beautiful Clouds Cape Over The Mountains. 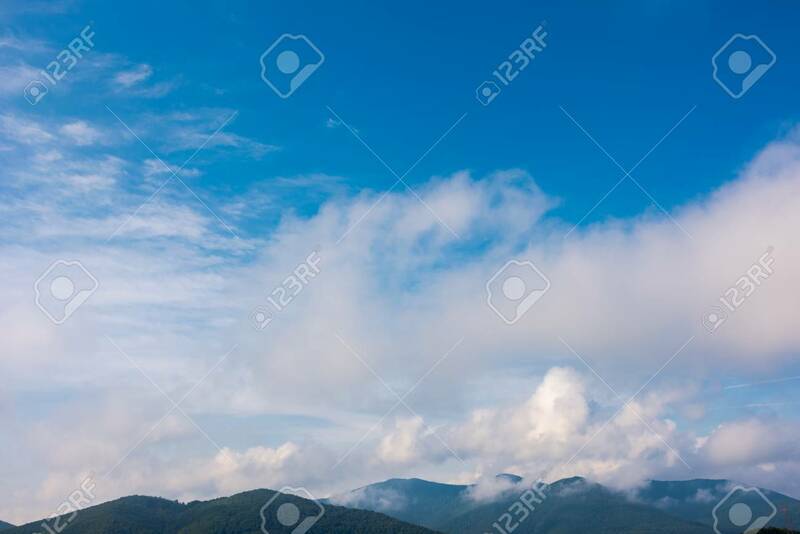 Lovely Nature Background Stock Photo, Picture And Royalty Free Image. Image 104818713.